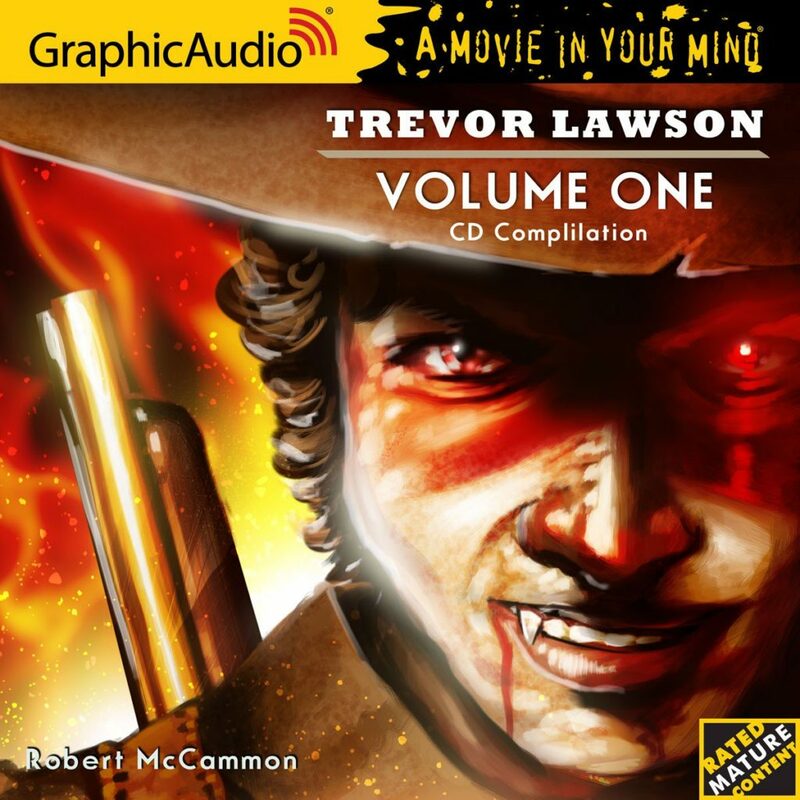 Audiobook, I Travel By Night, Last Train from Perdition, Trevor Lawson Comments Off on GraphicAudio CD sale: Trevor Lawson for only $5! Trevor Lawson CD SPECIAL! 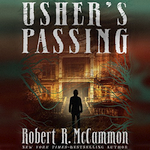 Only $5 for this thrilling dark adventure from master storyteller Robert McCammon! Very Limited Quantity Available. A supernatural western with vampires and monsters! 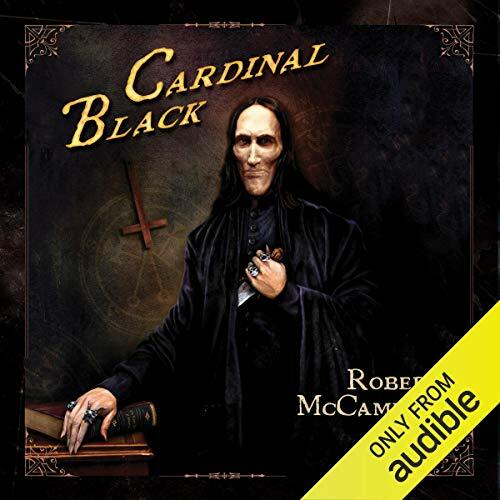 Audible Studios has produced an audiobook edition of Robert McCammon’s upcoming Cardinal Black. The audiobook is narrated by the incredible Edoardo Ballerini, who has narrated all of the Matthew Corbett audiobooks. The audiobook can now be pre-ordered via Audible and Amazon. It will be released on April 30, 2019. The trade hardcover and ebooks will also be released on April 30. A tweet from Edoardo Ballerini…. 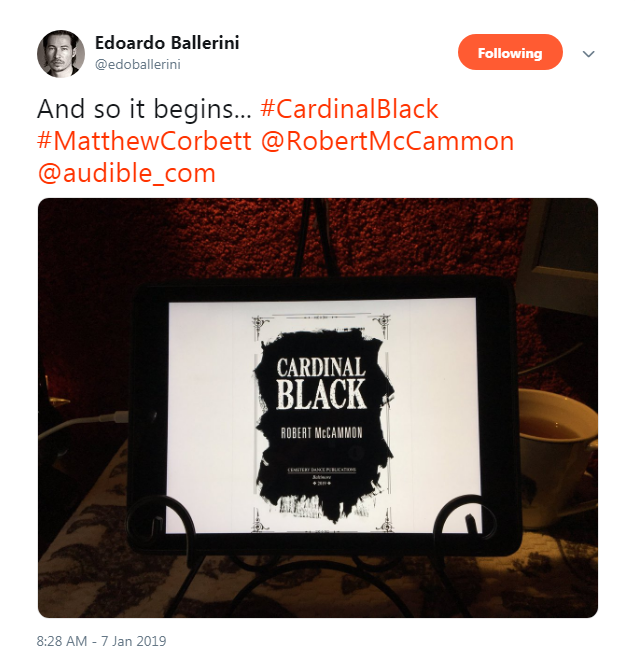 Audiobook, Cardinal Black Comments Off on A tweet from Edoardo Ballerini…. 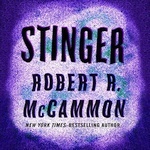 The Audible production of Robert McCammon’s The Listener reached #5 on the Audible.com Bestsellers List for the week ending August 17, 2018! The book is narrated by Marc Vietor. 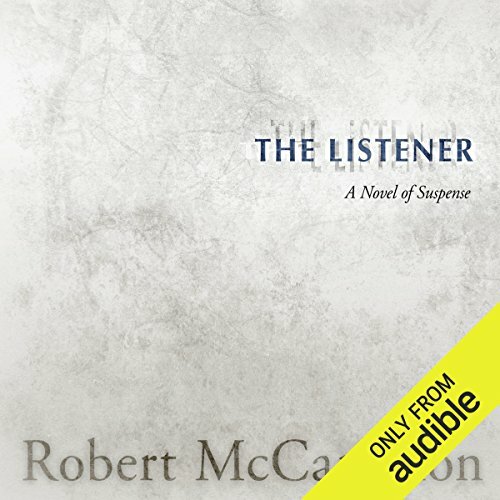 Audible Daily Deal: The Listener for $3.95! 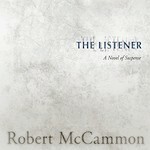 Audiobook, The Listener Comments Off on Audible Daily Deal: The Listener for $3.95! Today, Friday, August 17, 2018, until 11:59 PM PT, the Audible audiobook production of The Listener is only $3.95! Candace asks Edoardo Ballerini 5 questions about his life and shares 5 audiobooks he narrated in his characteristically silky smooth narrative voice. His wide range of accents and engaging characterizations will get you lost in the story, whether it’s an Italian historical or thrilling mystery. 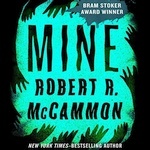 Audible has released their audiobook production of Robert McCammon’s 1990 thriller, MINE. 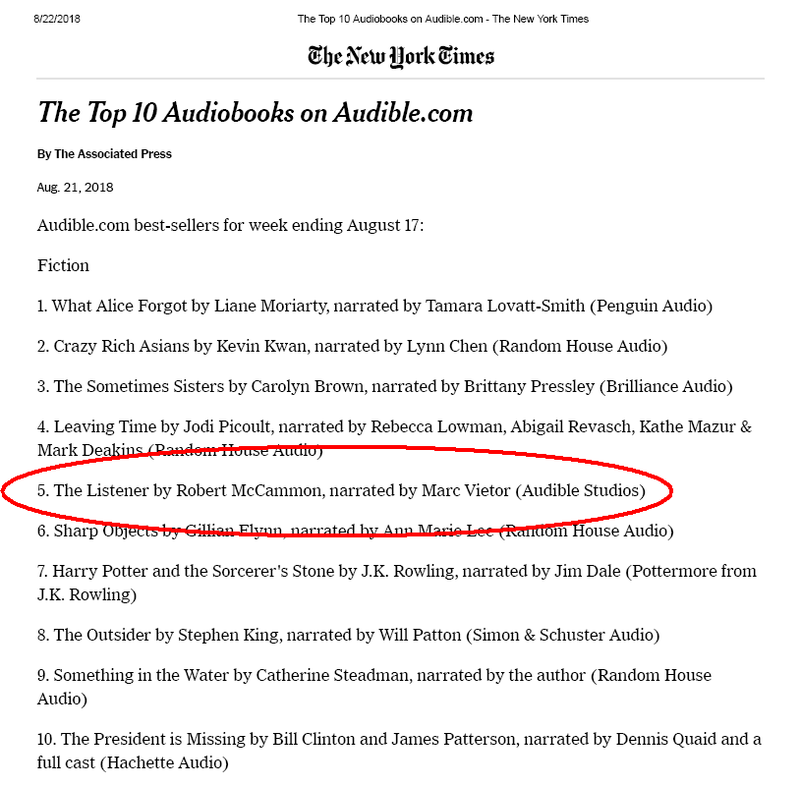 The audiobook is narrated by Isabelle Gordon. If you purchase or own the Kindle edition of MINE, you can purchase the audiobook for only $7.49. 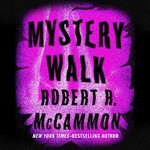 With this release, every Robert McCammon book is now available in audiobook form from Audible. Ordering links for all of the audiobooks—both from Audible and from GraphicAudio—can be found on the Audiobooks page.